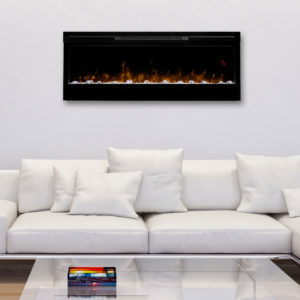 The Dimplex 28″ Opti-Myst Open Hearth Electric Insert is a flame only fireplace (no heat) insert that is designed with cutting edge technology for the most realistic, visually attractive design. 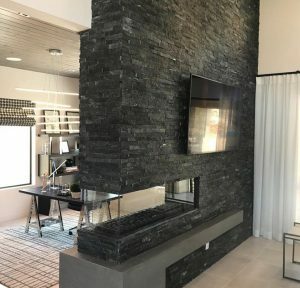 This fireplace insert includes an authentic metal grate that looks and feels just like one used in a wood burning fireplace. 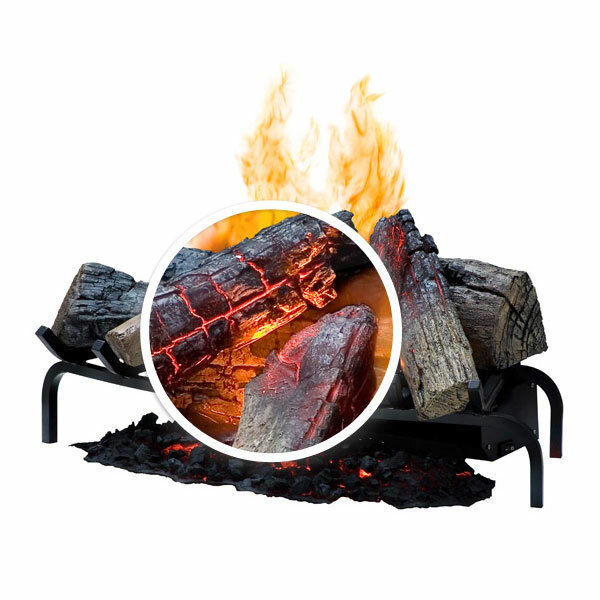 The logs and embers are all hand finished so that they look as real as possible. The flames and smoke work through an ultrasonic method using a fine mist of water for an ultra-realistic effect. The patented Dimplex Opti-Myst technology offers the most realistic, attractive replacement for your gas or wood fireplace. 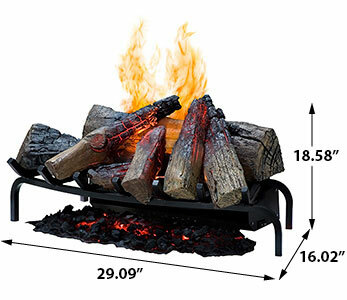 The log insert includes an easy to fill water tank that will last between 12 and 14 hours and set up is simple as well. Just plug it into a standard household outlet. 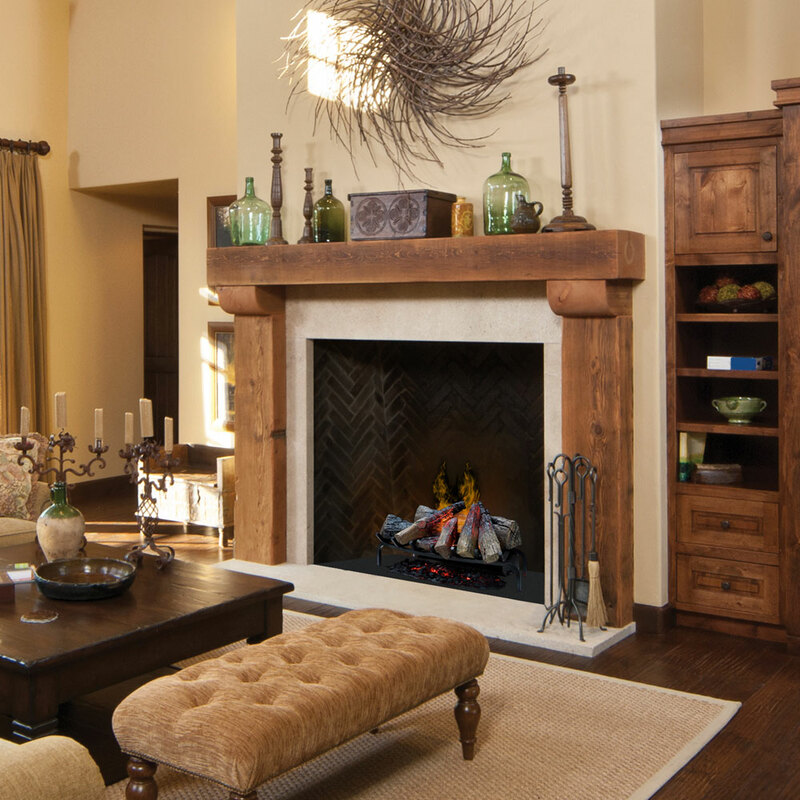 Customers who have purchased this fireplace insert simply rave about the realistic look of this insert. Customers all agree that it is easy to use, easy to set up, and realistic whether turned on or off.